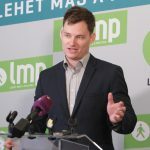 The confrontational foreign policy pursued by Hungary’s government has isolated the country, a board member of the opposition LMP party said on Wednesday. The government’s approach to European affairs is “theatrical but non-transparent”, János Kendernay told a press conference in Budapest. 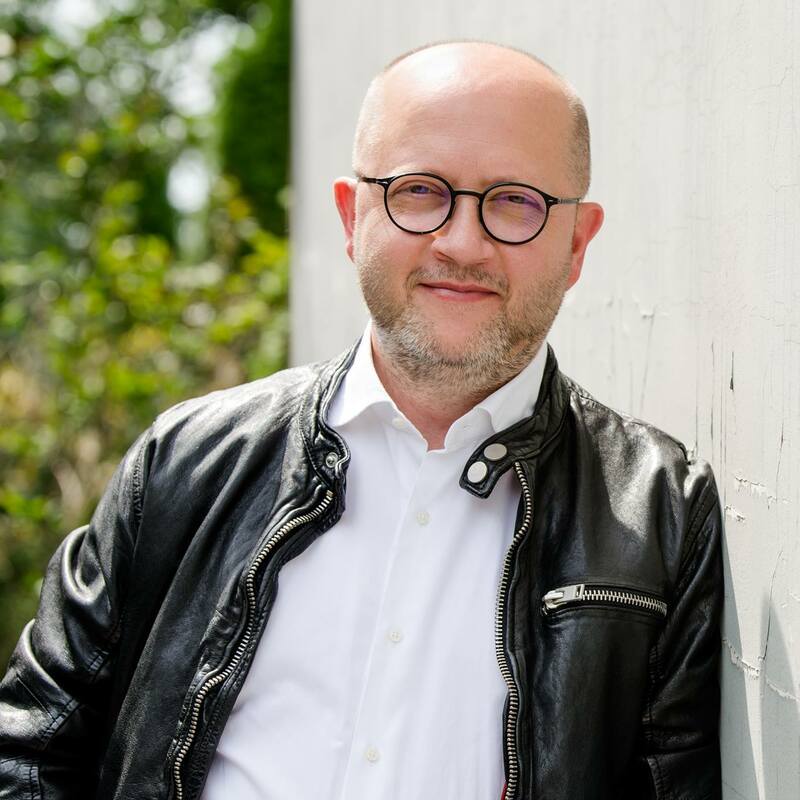 Kendernay, a prospective candidate of the party for the European parliamentary elections, said the government should cooperate more constructively with its European partners. 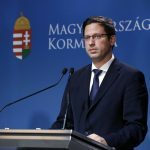 He accused the government of its failure to take steps to prevent the looming “economic catastrophe” Brexit may bring about, and to fulfil its constitutional obligation to protect Hungarian citizens living in the UK. Poland, one of the government’s closest allies, has entered into an alliance with Italy, of which Hungary “was spectacularly left out”. The other two Visegrad countries, the Czech Republic and Slovakia, are seeking cooperation with Austria, he said. Hungary’s continued confrontations with its partners were a factor in the agreement Germany and France have reached recently, and the country is consistently overlooked in decisions regarding the Western Balkans, the LMP politician said. Kendernay said Prime Minister Viktor Orbán was right in saying that a new world order is being born. That order, however, will be based on knowledge rather than labour as Orban claims, he said.